IBM Watson blends existing and innovative technology into a new approach called cognitive computing. At the simplest operational level it is technology for asking natural language-based questions, getting answers and support appropriate action to be taken or provide information to make more informed decisions. The technology relies on massive processing power to yield probabilistic responses to user questions using sophisticated analytical algorithms. A cognitive system like Watson accesses structured and unstructured information within an associated knowledge base to return responses that are not simply data but contextualized information that can inform users’ actions and guide their decisions. This is a gigantic leap beyond human decision-making using experience based on random sources from the industry and internal sets of reports and data. 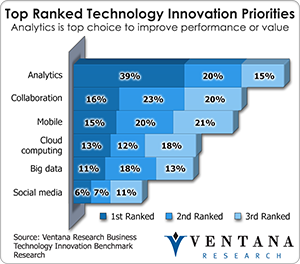 Business analytics has become the highest ranked technology innovation, according to our benchmark research on business technology innovation, but a lack of trained resources and inefficient technology have hampered the best of organizations when they attempt to roll out analytics. Our benchmark research on business analytics in 2012 found that the majority of analysts in organizations spend more of their time on data-related activities than on analytic tasks, and our 2013 research on business technology innovation finds little improvement. At the same time, organizations are dissatisfied with trying to gain insight from dashboards of charts; see “The Pathetic State of Dashboards”. 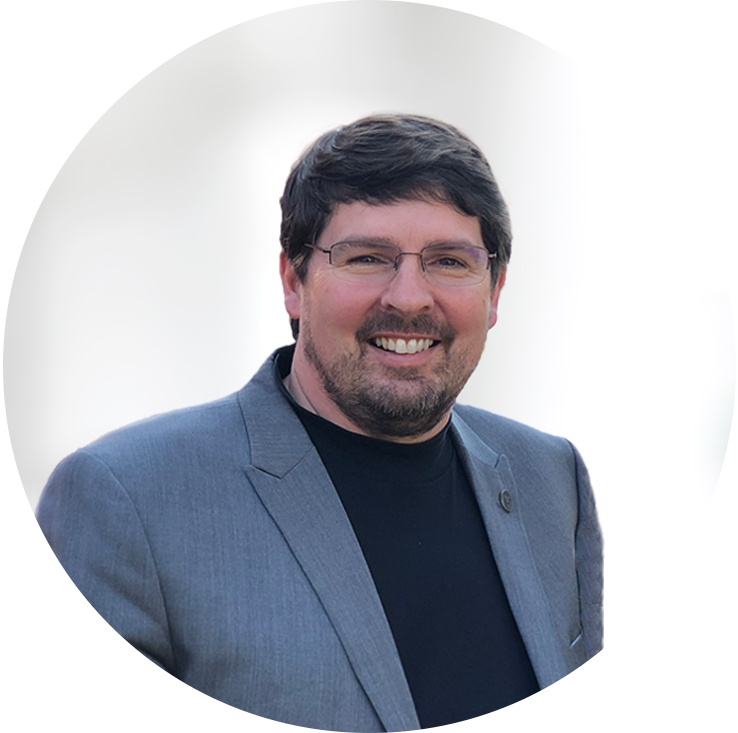 The worst thing wrong with business analytics today is that we are not able to read them quickly to determine what is relevant and what insights might demand action.